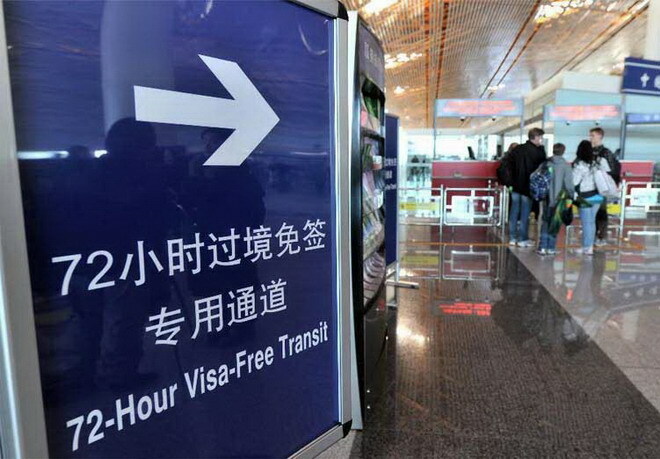 The past couple of months has seen the 72 hour Visa free transit policy being implemented in other cities throughout China. The recent policy applies to Beijing, Shanghai, Guangzhou and Chengdu, where visitors who are transiting through the city for another country destination are given the rights to stay in the city for 72 hours without a Visa. The new legislation is an attempt to boost tourism in China’s major cities and open up the country for further tourism expansion in the future. The short stay allows visitors to fit in time for sightseeing and touring the city. Here at Chinatouradvisors.com we have some of the best tailor made visa free China tours especially catering to those who want to take this opportunity to make the most of their short stay. Austria, Belgium, Czech Republic, Denmark, Estonia, Finland, France, Germany, Greece, Hungary, Iceland, Italy, Latvia, Lithuania, Luxembourg, Malta, Netherlands, Poland, Portugal, Slovakia, Slovenia, Spain, Sweden and Switzerland, Russia, United Kingdom, Ireland, Cyprus, Bulgaria, Romania and Ukraine, United States, Canada, Brazil, Mexico, Argentina, Chile, Australia, New Zealand, Korea, Japan, Singapore, Brunei, The United Arab Emirates and Qatar. 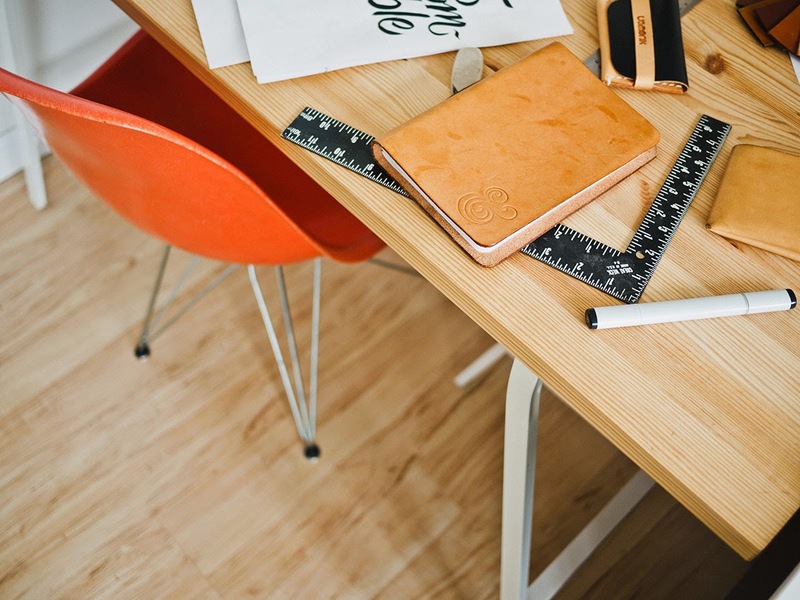 In order to apply for the permit travelers must have the correct travel documents, a valid flight ticket for a third country meaning that their stay in China is only for transit purposes only and cannot be the final destination. They must also put forward their transit permit request with the airlines they are traveling with so the airline can communicate with customs prior to landing. On arrival the relevant entry forms will have to be completed. There are some details that Chinatouradvisors.com suggest you know before planning your trip, travelers are often unaware of the strings attached to this policy. The first common misunderstanding that travelers make is not knowing when the 72 hours starts to tick. The 72 hours begin when the traveler has obtained the transit permit and should not be mistaken for when they land at the airport. Another main point that needs to be highlighted is that travelers upon their arrival must register at a police station within 24 hours with their transit permit. There are also restrictions for visitors during their 72 hour stay in the selected cities. Within the 72 hour policy, visitors are not allowed to leave the city and cannot extend their stay beyond the 72 hours. 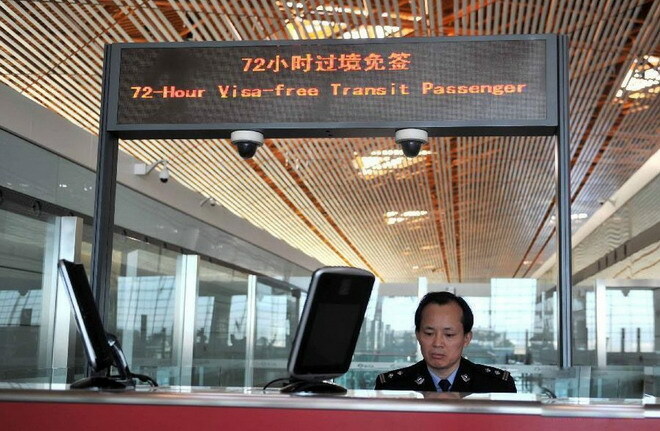 Travelers must travel by air in order to take advantage of this policy and must be transiting using the following airports: Beijing Capital Airport, Shanghai Pudong Airport, Shanghai Hongqiao Airport, Guangzhou Baiyun Airport or Chengdu Shangliu Airport. Moreover, if there are any unforeseen circumstances whereby visitors are unable to depart after their 72 hour stay is over they will have to apply for a Visa. With numerous Visa free options available Chinatouradvisors.com have a range of tours that are suitable for your travels. Apart from the 72 hour Visa free transits there are also other Visa exemption schemes for other locations in China such as the Pearl River Delta Region and Hainan. * Visitors must join a tour group organized by a registered Hong Kong or Macau Travel Agent and must travel in a group consisting of a minimum 2 people and a maximum of 40 people. * The group you have joined is organized by a registered travel agency. * You are a citizen holding a passport issued by one of the nations with diplomatic relations with China. * You don’t have any intentions on staying in the Pearl River Delta Region for more than 6 days. The provincial government of Hainan issued a preferential policy granting visa exemption to tourists holding private passports from 26 countries to promote tours in Hainan with duration of 21 days. For the duration of the visit visitors are not allowed to leave Hainan and must travel to Hainan in a group organized by international travel agencies that are registered in Hainan. Australia, Austria, Canada, Denmark, France, Finland, Germany, Great Britain, Indonesia, Italy, Japan, Kazakstan, Republic of Korea, Malaysia, Netherlands, New Zealand, Norway, Philippines, Russia, Spain, Sweden, Switzerland, Singapore, Thailand, USA and Ukraine. In the mean time if you have plans to travel to any of the four cities mentioned and require more information about how the scheme works or any of Chinatouradvisors.com products please do not hesitate to get in contact.